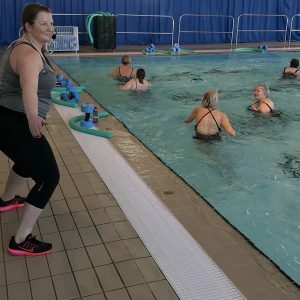 We provide lessons for complete Non-Swimmers, Beginners and Improvers, including a Front Crawl Clinic. 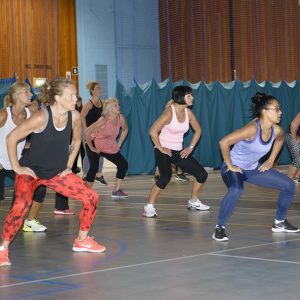 These lessons are run during term-time only and are structured as courses which run for 6 or 7 weeks. However, they are set-up that once on a course you can stay on for multiple courses, as you pay monthly via Direct Debit. The Swimming Teachers will advise, when you are ready to move to the next stage, i.e. from Beginners to Improvers, or Improvers to Coaching Sessions or just to attend the Front Crawl Clinic. 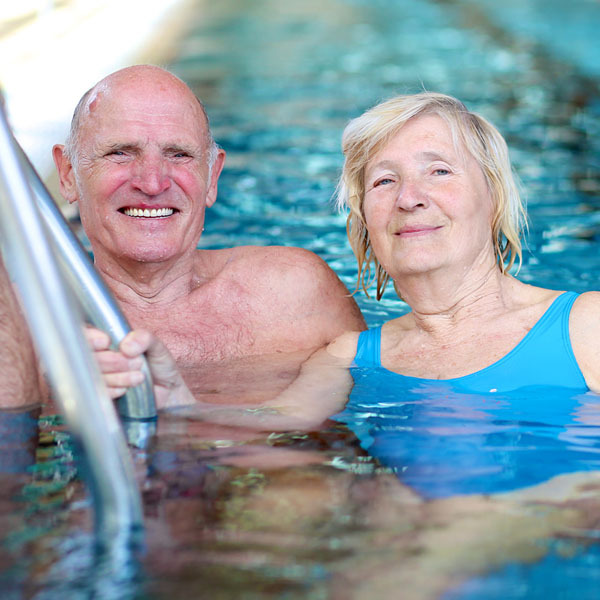 There are waiting lists for our Adult Swimming Lessons. This is a 30 minute lesson for swimmers who are looking for specific instructions on how to improve their Front Crawl Stroke Technique. This session will help improve on overall efficiency in the water, and correct any errors with breathing, arms, legs and timing of stroke. Ultimately it will help with Stamina and progress into Adult Coaching. Swimmers must be able to swim a minimum distance of 100m to be suitable for the Front Crawl Clinic. The Front Crawl Clinic is bookable every week as a class, (Term-Time only). 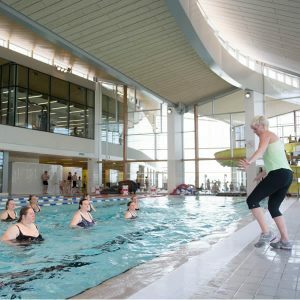 For any further information regarding Adult Swimming Lessons please contact the Aquaschool Administration Team at Splashpoint Leisure Centre either by email swimming@southdownsleisure.co.uk or telephone 01903 905050 option 2.